We have been friends with Synapse Engineering's chief engineer Peter Medina for a long time, since before he started the company and even before he had the ideas that launched its product line. Many years ago Peter came up with an original twist for pneumatic controlled devices, a piston actuated control valve. 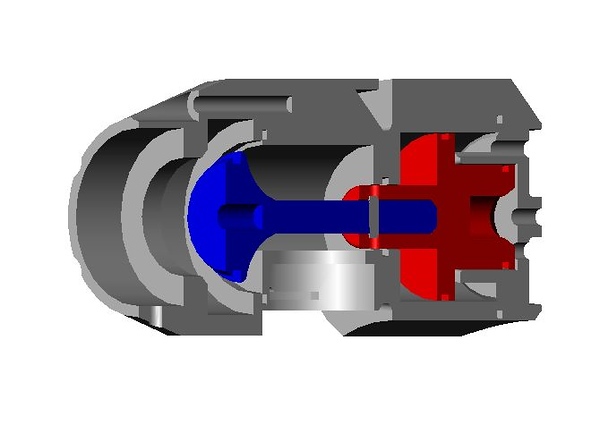 Not just any piston actuated control valve either, Peter's valve had an actuator piston with two substrates, basically two individual pistons coaxially divided on one piston head, basically a stepped piston. 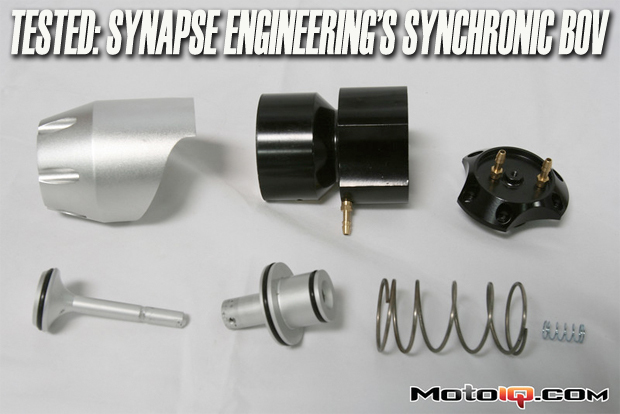 The Synapse BOV is an impressive piece, machined from solid billet. It looks good but we are not the types that want to impress with our BOV! It works like no other though. It is large, heavy and bulky but no more so than 90% of the BOV's on the market. 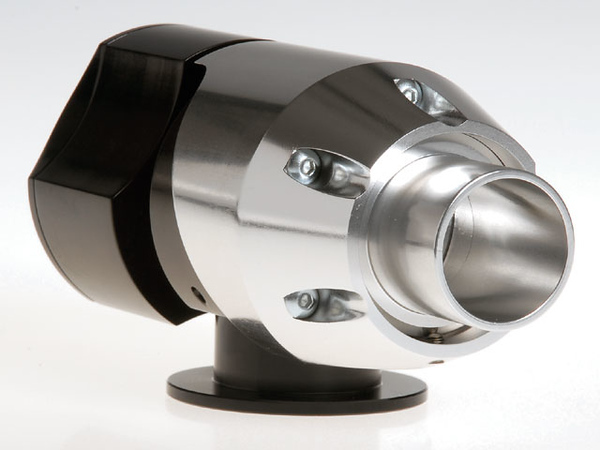 The advantage of this would be that the stepped piston would allow the user to tune the piston's active surface by adding pressure or vacuum feeding the small inner substrate, the bigger area outer substrate or both together. By fiddling around with active piston area, the user could have a lot of adjustability over valve control force and speed. You can see the twin vacuum/pressure chambers and the stepped piston in this cutaway rendering of the Synapse Synchronic BOV. You might wonder why this is important and what this has to do with cars. Shortly after Peter patented his stepped actuator design, he founded Synapse Engineering and built a line of fuel pressure regulators, wastegates, turbo compressor diverter valves and blow off valves using his stepped piston technology.